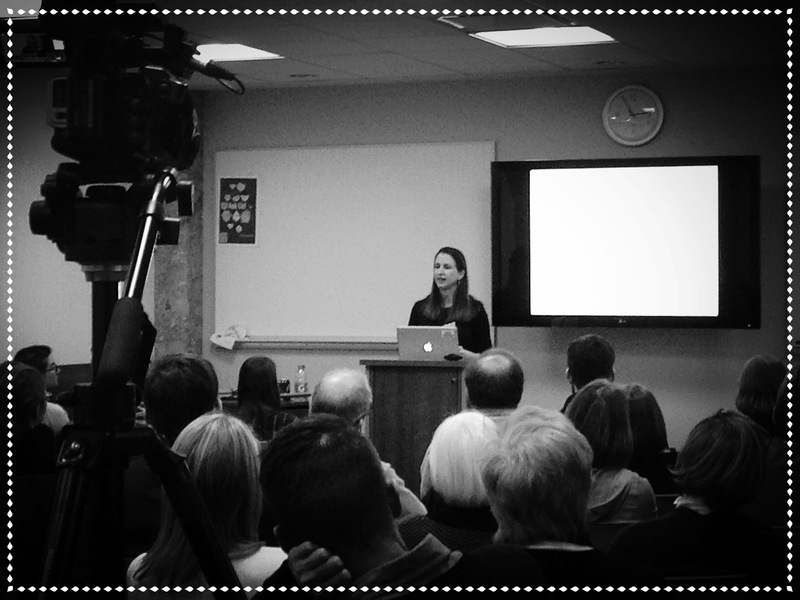 Megan Quigley, PhD lectures on Modernist Fiction and Vagueness, questioning the possible precision of language to a full room on Wednesday afternoon. Be sure to visit Office of Mission and Ministry’s website each day during Lent for personal reflections written by the University community. Do you want easy access to a lot of our social media and blog content in one spot? 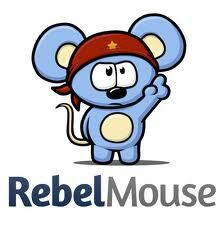 Check out our Rebel Mouse site. NOW GO MAKE THE BEST OF THE GIFT OF ANOTHER GREAT DAY!